Send us a message - Travelling around Europe and preparing our PanAmericana adventure with our Mercedes Vario 4x4 expedition vehicle. 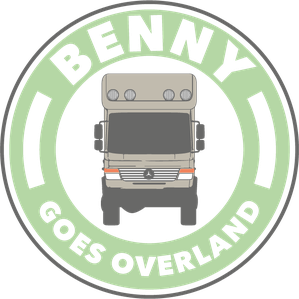 Send your email to info@benny-goes-overland.ch or use the form below. You can also follow us on our Youtube and Instagram channel. Click on the buttons below.